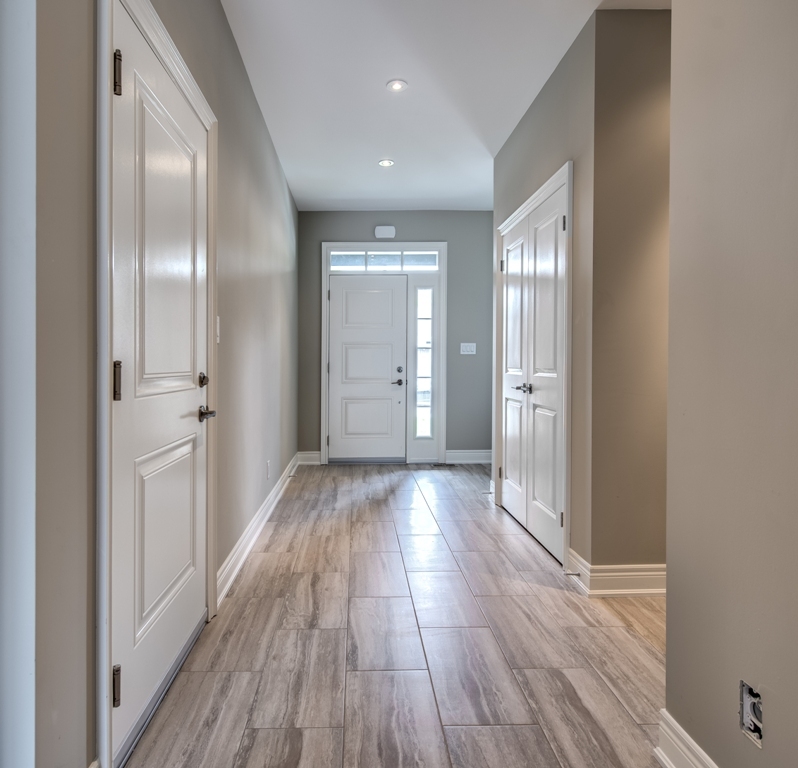 Another SOLD OUT development by Niagara Pines Developments. 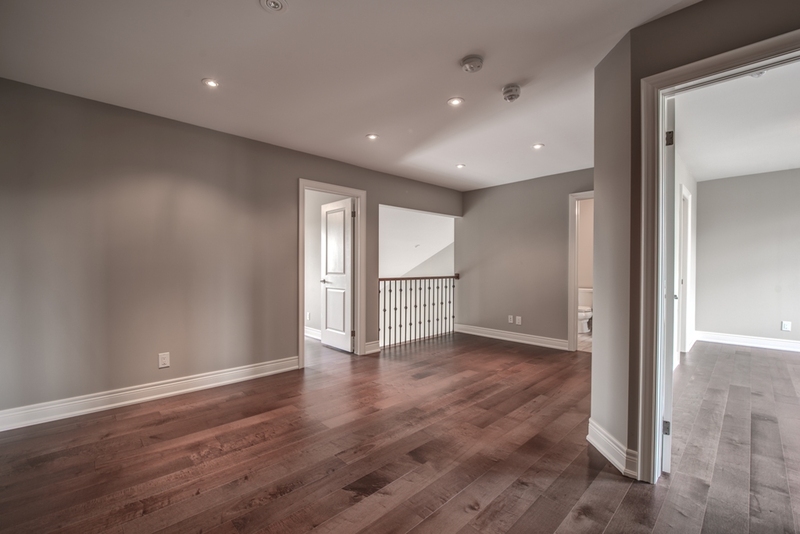 Featuring 6 townhomes in total, in 2 blocks of three. 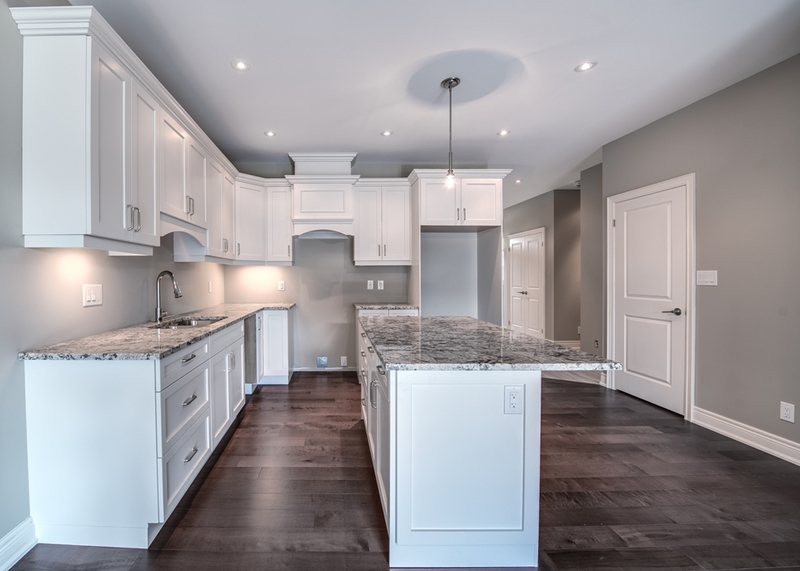 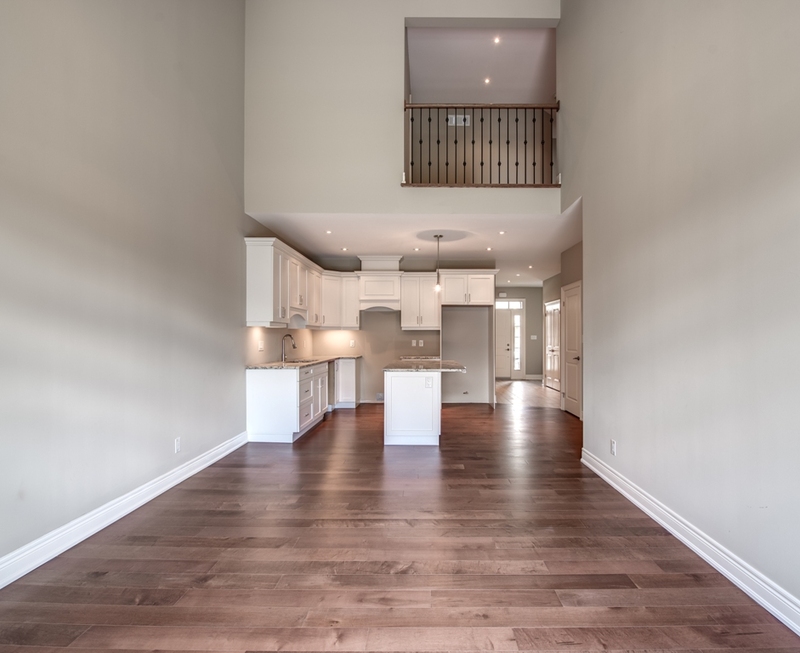 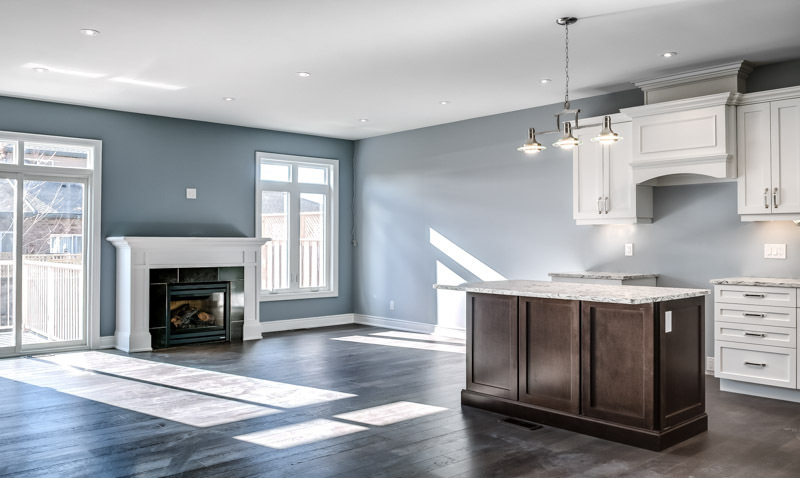 The end unit bungalow townhomes (1,430 sq ft) feature a comfortable floorplan with double car garage. 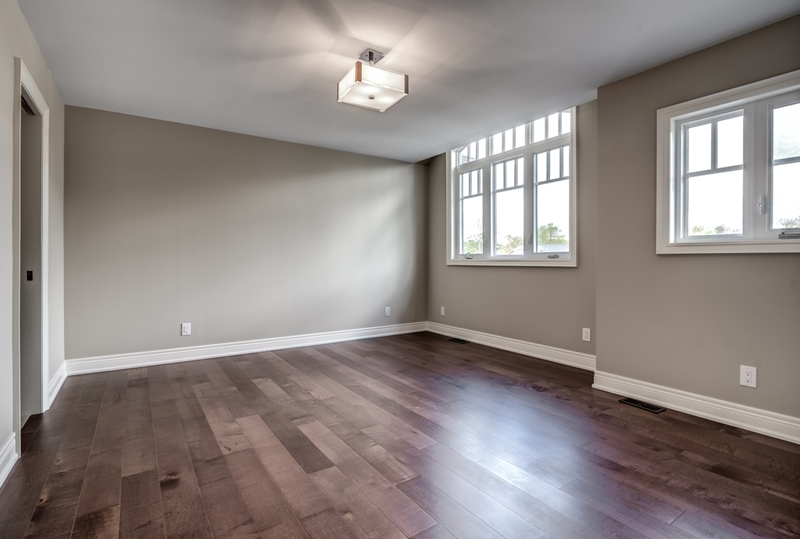 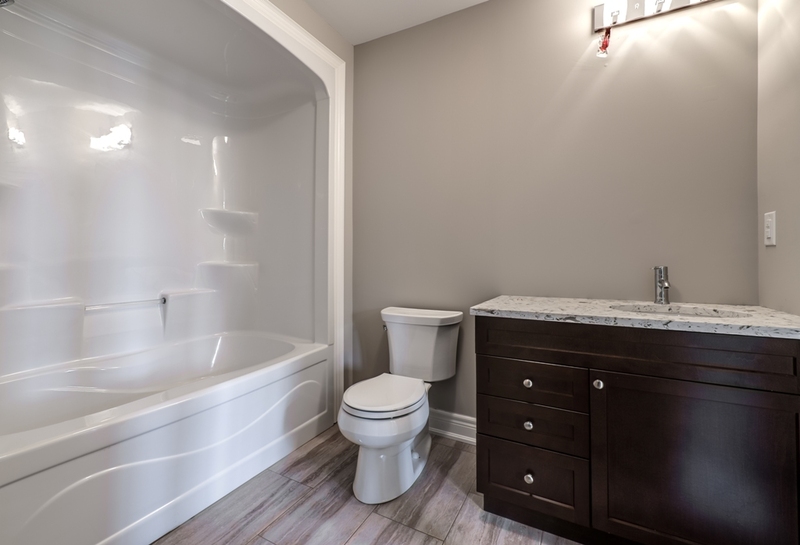 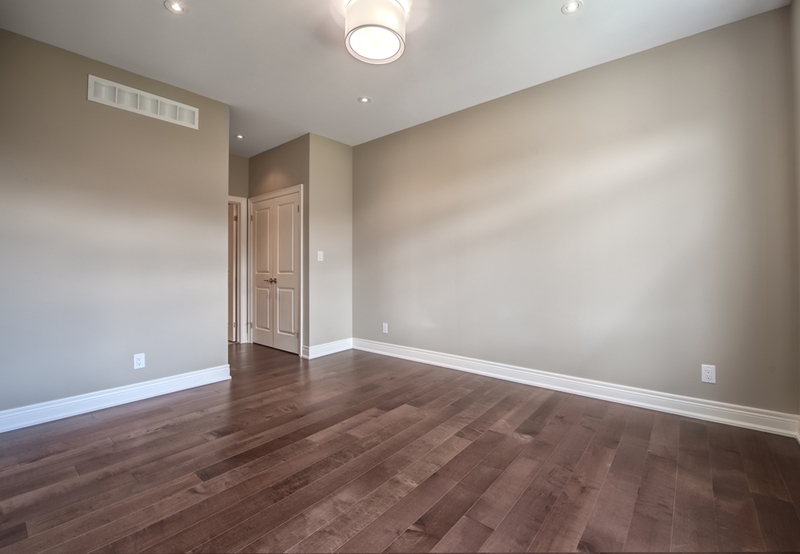 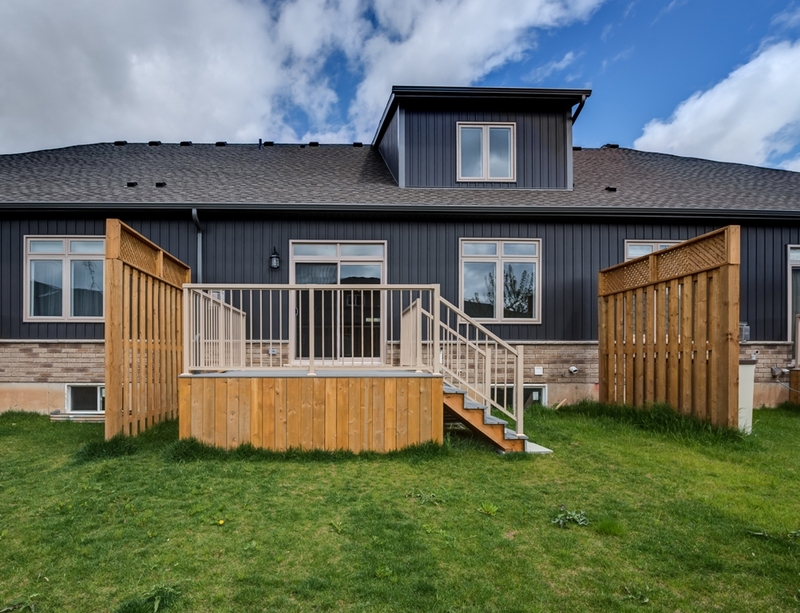 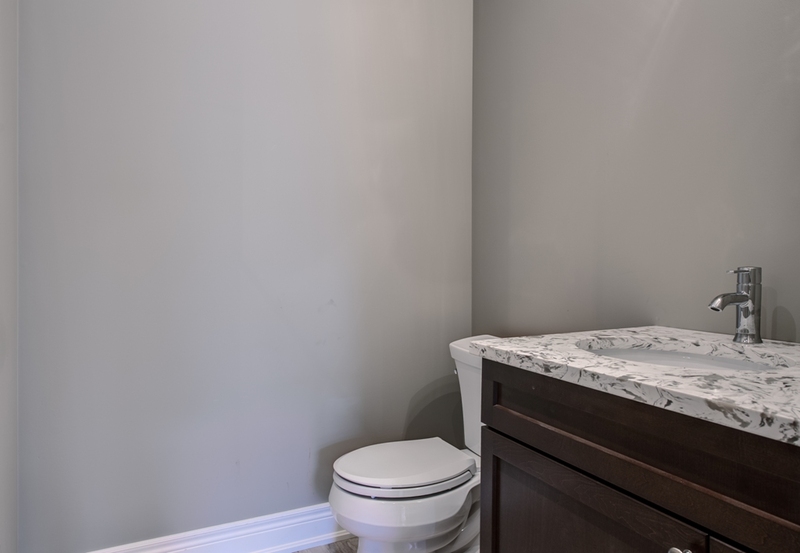 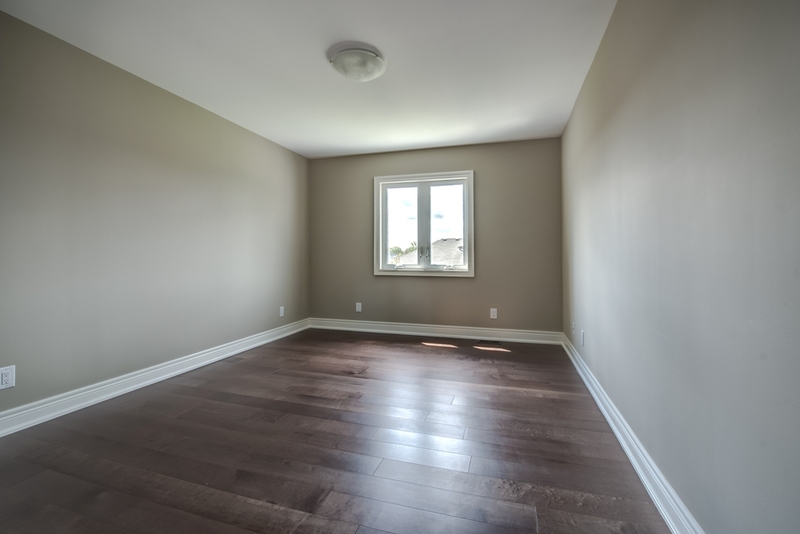 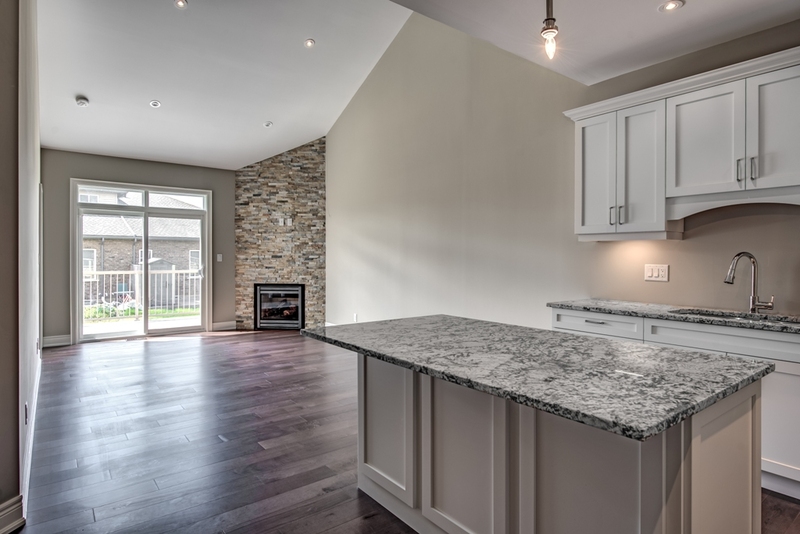 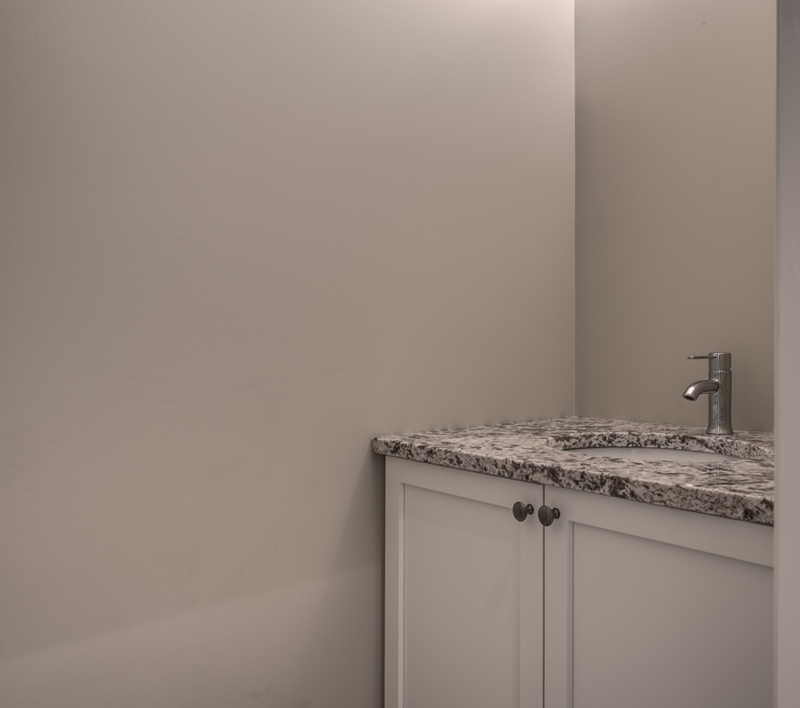 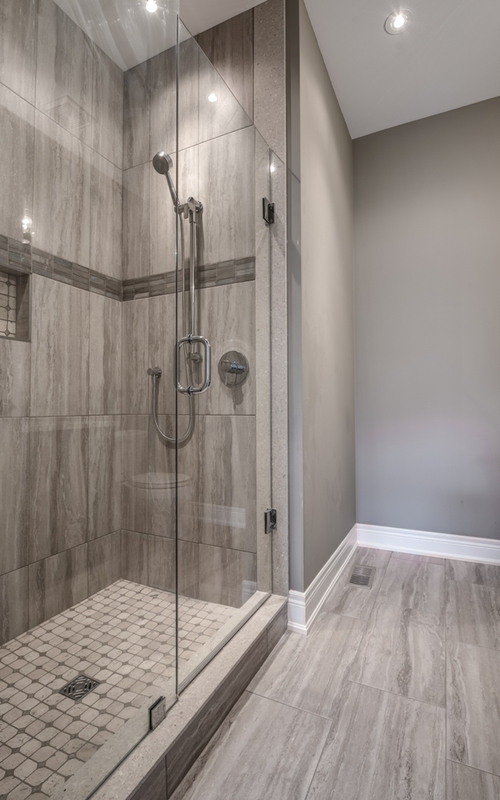 There are 2 bungaloft (1,800 sq ft) townhomes as well which live like a bungalow but also have finished space on the 2nd floor to use as required. 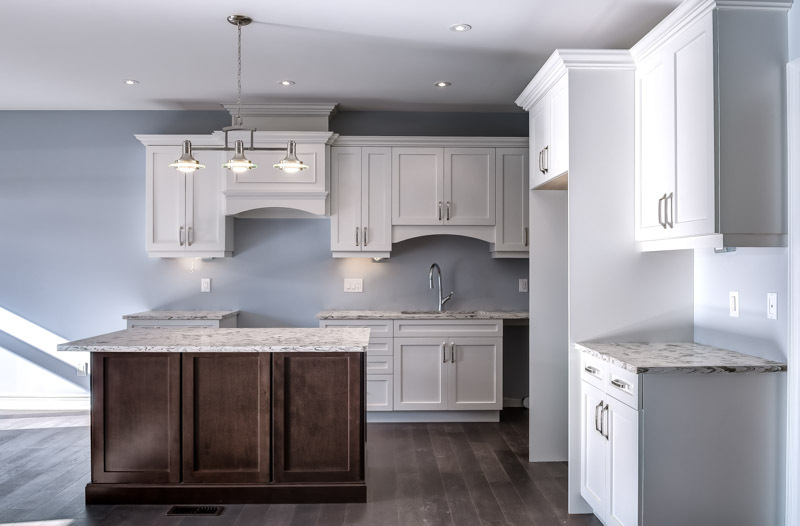 Standard features will include main floor master suites with walk in closets and ensuite baths, fireplaces, hardwood flooring, pot lighting, wrought iron railings, custom kitchens with islands and walk in pantries plus more. 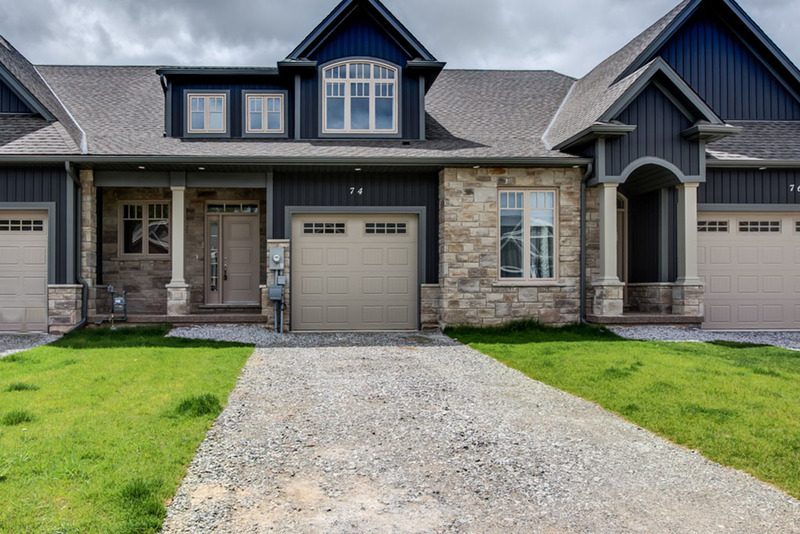 Exterior construction is a mix of brick, stone, stucco, board and batten siding.